It’s been seven years since Fallout 3, the first and only Fallout game released by Bethesda Game Studios so far. The spin-off Fallout: New Vegas, which came out in 2010, was developed by Obsidian. For the past few years, people have been going crazy in anticipation for what we all assumed would be the next BGS game, Fallout 4. Now, it’s official. After releasing The Elder Scrolls V: Skyrim in 2011, Bethesda Game Studios moved on to the next Fallout. 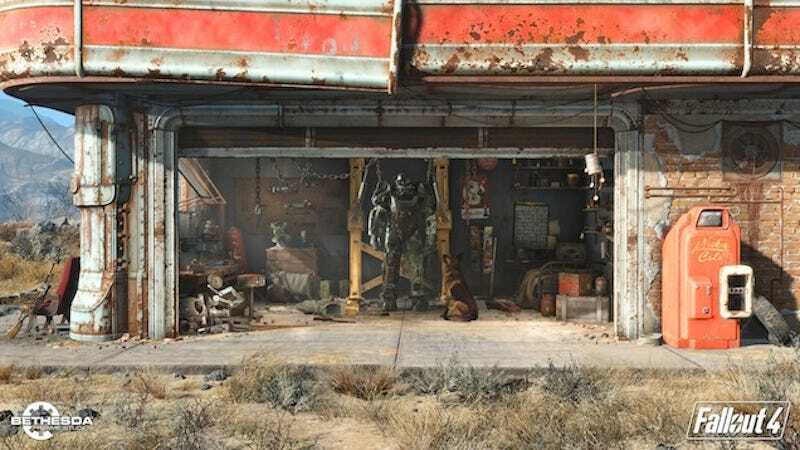 In December of 2013, we reported that Fallout 4 was real and set in Boston. A year and a half later, we’re finally seeing the game in action.